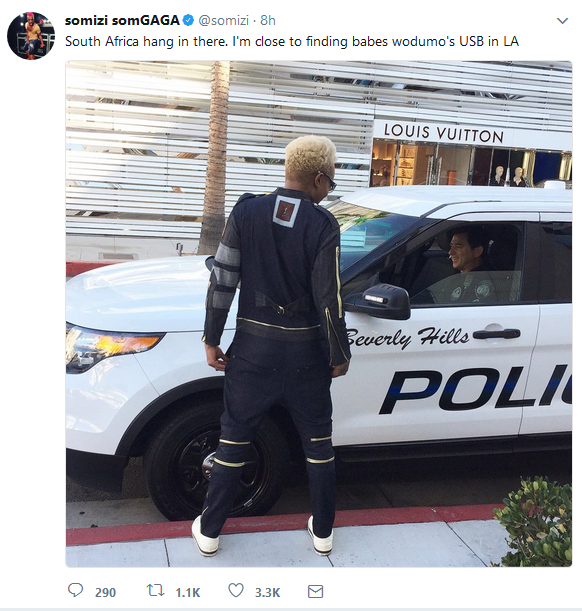 Somizi Pokes Fun At Babes Wodumo’s USB Drama! 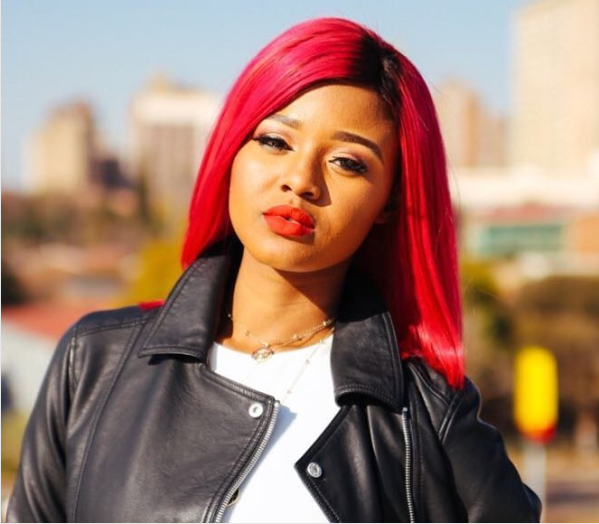 From that failed trip to attend the BET Awards in LA to losing out all Awards season and social media meltdowns, safe to say 2017 has not been kind to Babes Wodumo. 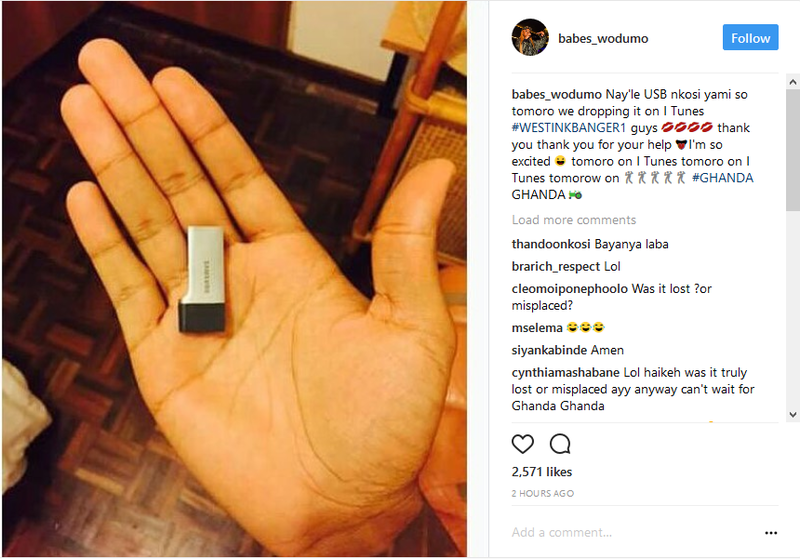 On Saturday, Babes took to Instagram telling her fans that she had lost a USB which had her latest song titled, ‘Ghanda Ghanda’. The announcement left social media in shock at how the singer takes her career not so seriously. Pls Guys 🙏🙏🙏😥😥😥😥 #Ghanda Ghanda wase #westinkrecords Nkulunkulu Wami. Babes later shared that she had found the USB.